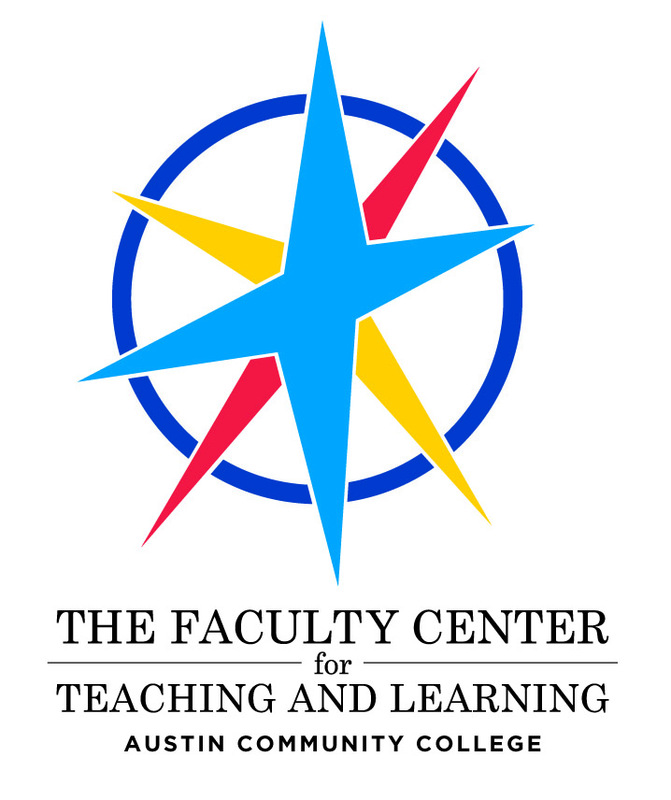 Welcome to the Faculty Center for Teaching & Learning Website! 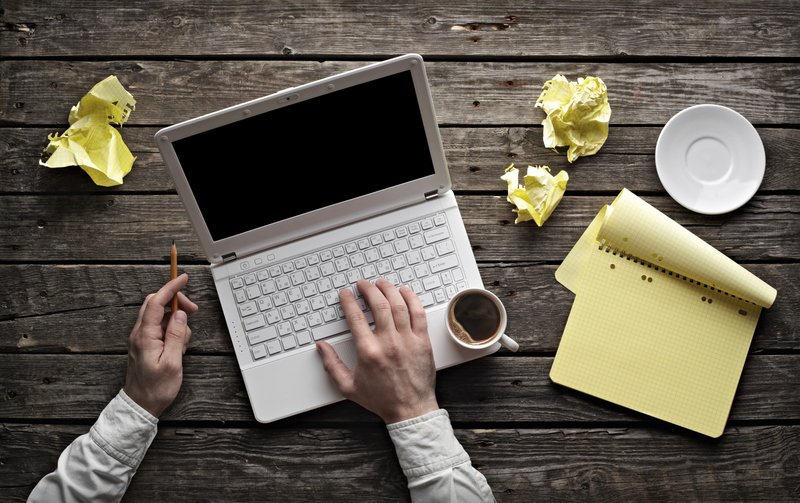 Have you seen the Faculty Forum's most recent blog post? 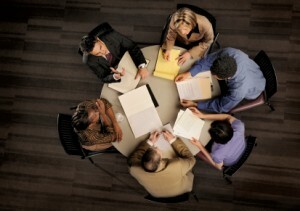 We support instructor-centered and initiated groups of like-minded peers! The FCTL is run by faculty, FOR faculty. We believe that ACC instructors should be empowered to guide their own development as educators. All of our programs connect faculty to each other so innovations and passion for teaching can spread throughout ACC.